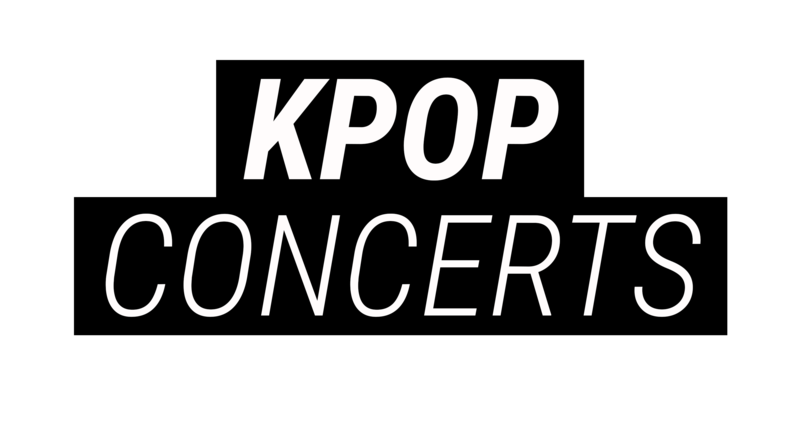 Check out Kpopconcerts.com’s exclusive, high quality concert photos courtesy of the KPC team. Photos from James Lee's 'THE LIGHT' EP release party. Photos of Dreamcatcher at Beauty Block's Beauty Station at KCON 2018 LA. Photographed by: Ericka P.
Photos from IMFACT'sSuper Rookie Showcase at KCON 2018 LA! Photos of Twice at their STAR LIVE TALK at KCON 2018 LA. Photographed by: Mark U. Photos of Momoland during their STAR LIVE TALK at KCON 2018 LA. Photographed by: Mark U.